There are commonly discounts available to senior citizen and small children. Find out by contacting your nearest pool in City of London. 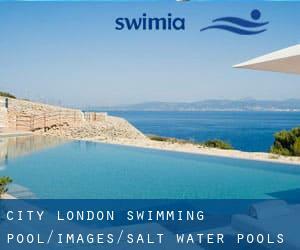 Please check the nearest Salt Water Pools in City of London or Contact us to ADD IT. It's totally free! Swimia.com wants your feedback to ensure all of the facts is valid, since maybe this pool is no longer open towards the public. Are you a common swimmer? Do you visit the same Swimming Pools? Please check that all of the particulars for your aquatic centre are correct and contact us when you obtain any mistake. Please have a look towards the Salt Water Pools in City of London swimmers like you may have reported. Is your pool not listed? Contact us to ADD IT. It is free! The most effective pools to swim are undoubtedly indoor olympic pools.